PLOX originated after child at heart, Olivia, set up a summer camp for girls over eight years ago and continued it throughout her Edinburgh University degree before deciding to turn it into a full-time enterprise. 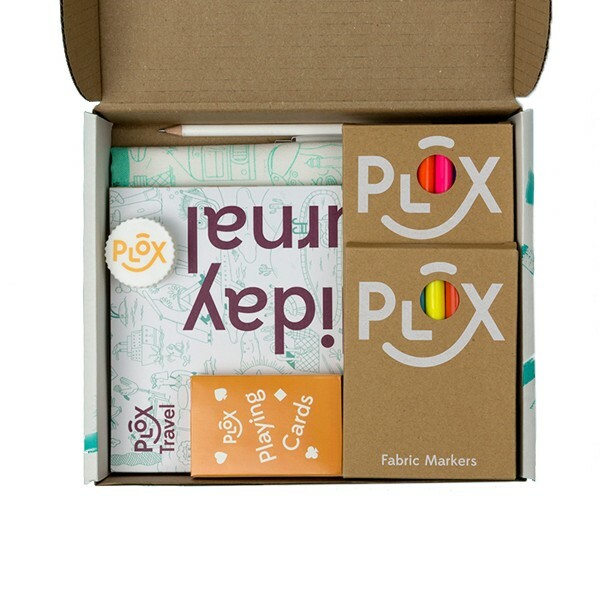 A combination of two of her most favorite things, children and creativity, Plox travel boxes hope to capture young ones creativity and imagination! 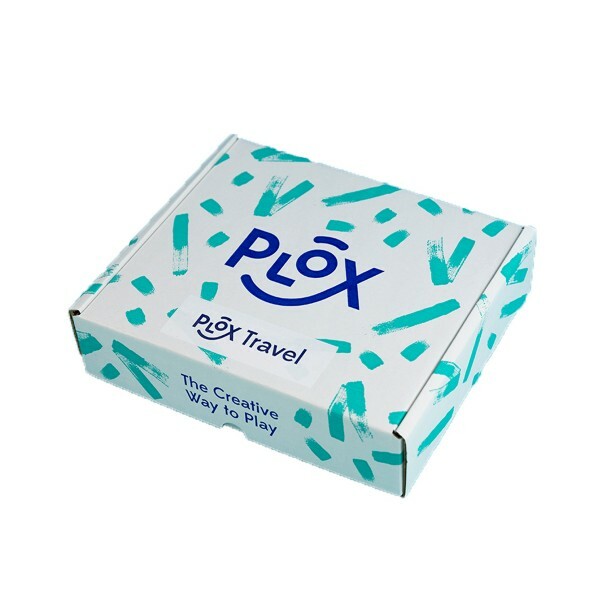 Plox Travel is a complete box of travel fun and games that provides hours of entertainment in an attempt to inspire children to be creative on their vacation adventures. 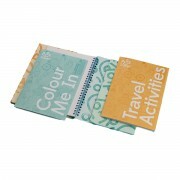 Activity books, a journal, markers, cards…this kit has it all! 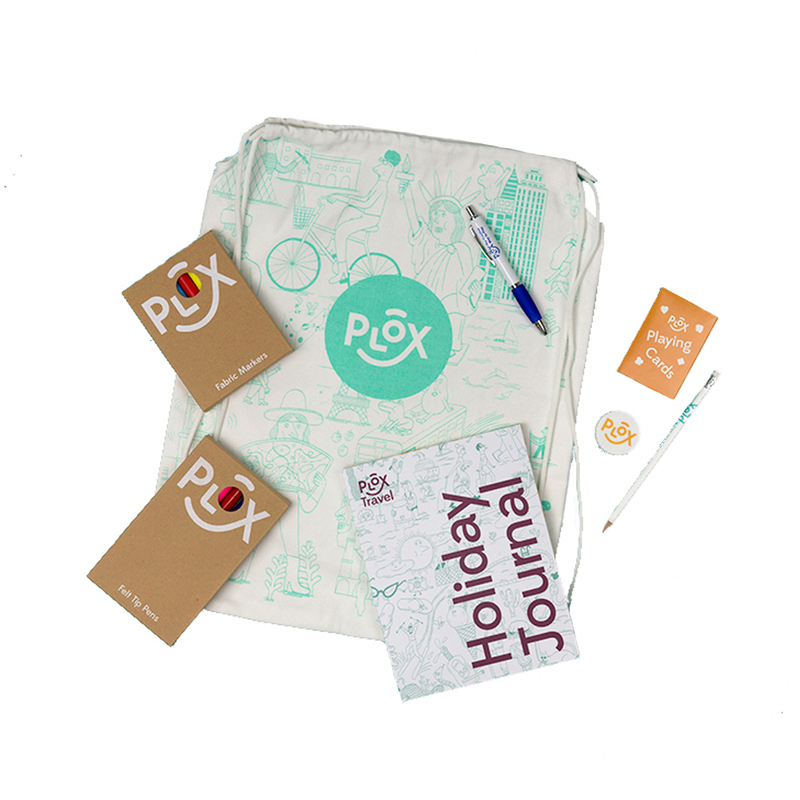 Children will love keeping their Plox items in the city scene rucksack printed with illustrations that are ready for your little one to color and make their own. 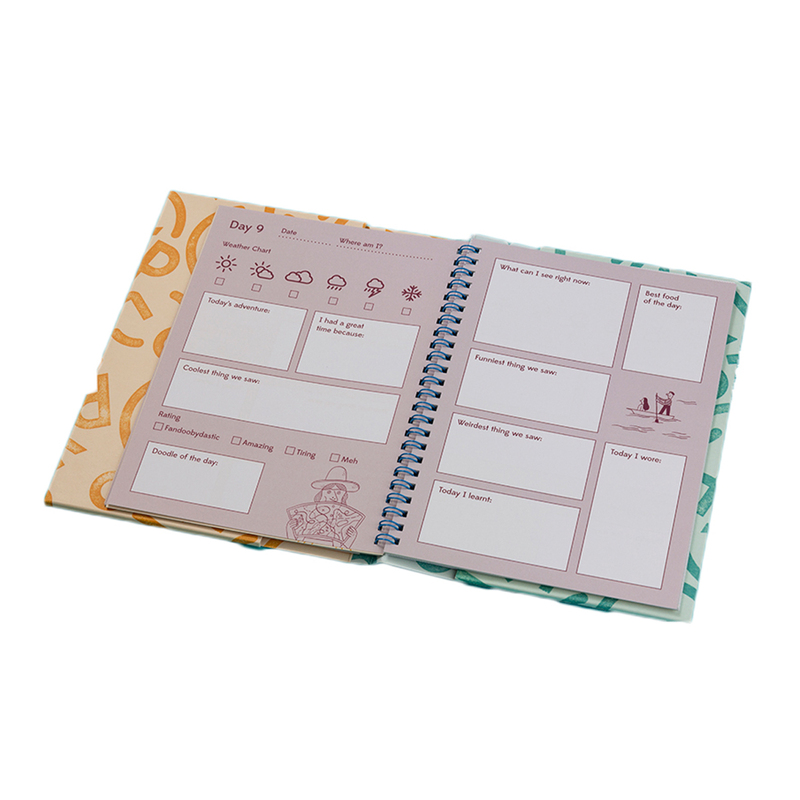 Each activity, game and fill out page has been carefully thought out and planned in order to inspire children to think outside the box, make a record of their travel memories and keep them entertained while on long journeys and adventures.